Our school nominated for awards! 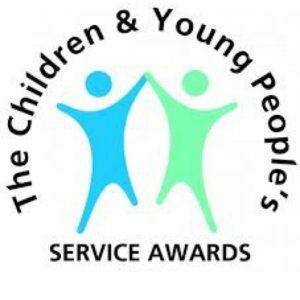 The SWAT Team has nominated Stoneywood Primary School for two awards in The Children & Young People’s Services Awards 2016. We believe our teachers and children deserve to have their efforts and achievements recognised. The school is entered for the ‘Raising Achievement Award’ and ‘Health & Wellbeing Award’. Keep watching to see if Stoneywood gets shortlisted. Competition will be fierce so cross your fingers everyone!